Part 1 of the complete and inspirational mission to Memrise Turkish. 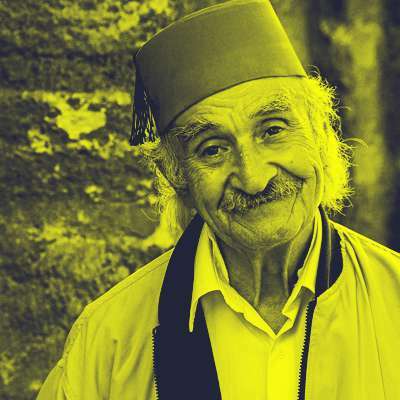 Introduce yourself in Turkish, get around Turkey, and learn a bunch of useful colloquial Turkish expressions to make people smile. Turks : vervoeging v/h ww. "zijn"